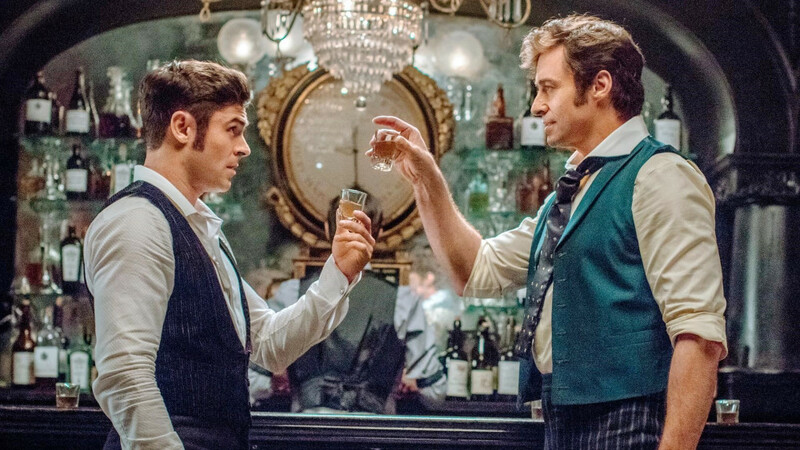 Twentieth Century Fox continues to smash records with THE GREATEST SHOWMAN, and we’re thrilled to have been part of the campaign. From the International and UK Theatrical campaigns to its home entertainment release, it has been an amazing journey. See some of our Golden Trailer nominated work here and read about how the film has been continuing to break records here.